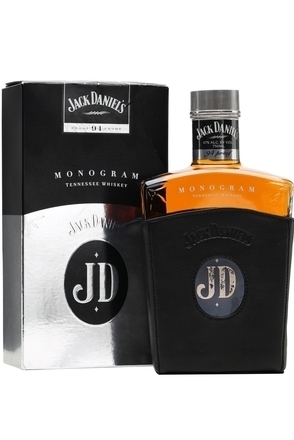 This line Jack extension was developed for the travel-retail (duty-free) market. 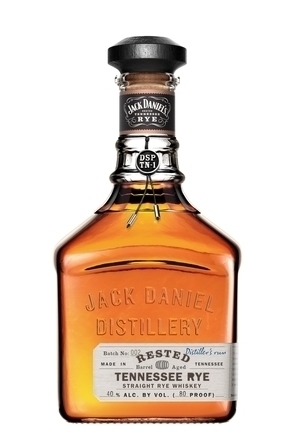 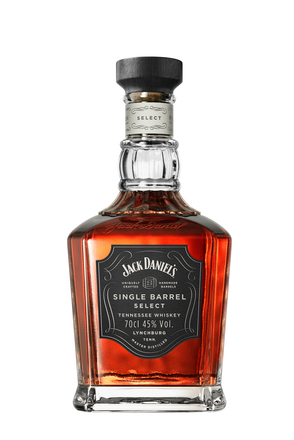 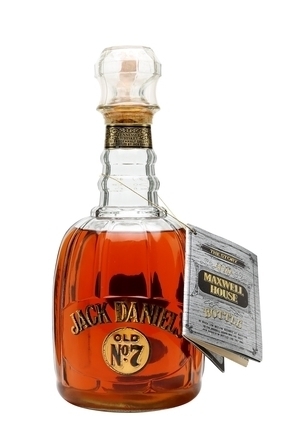 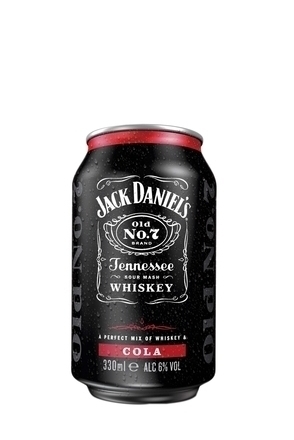 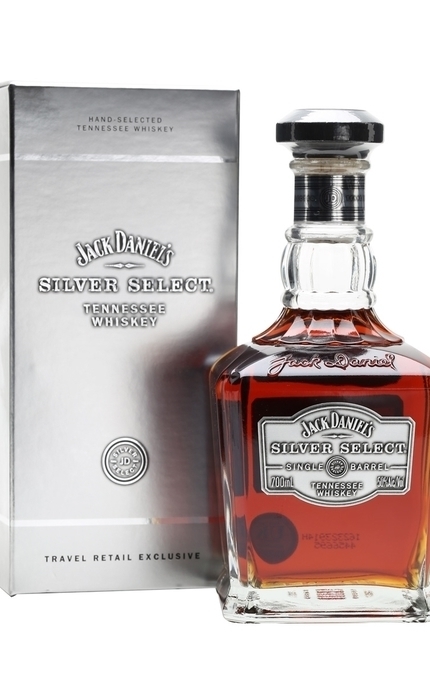 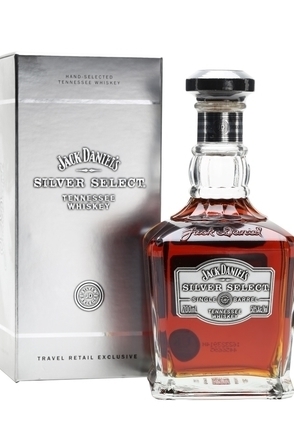 Silver Select is basically Jack Daniel’s Single barrel but with better looking packaging and a few percent more alcohol by volume. 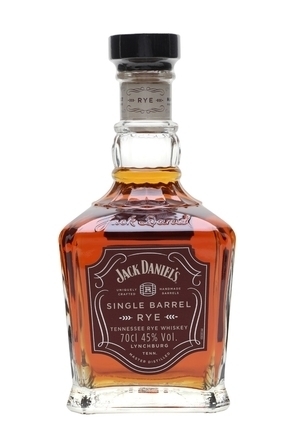 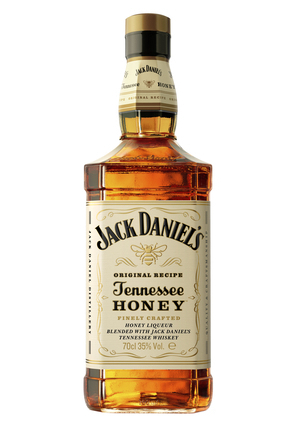 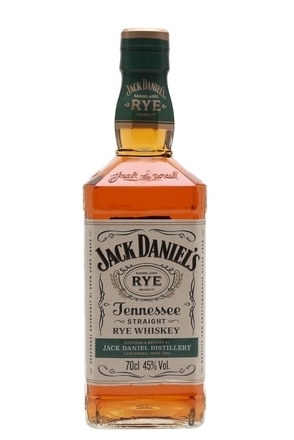 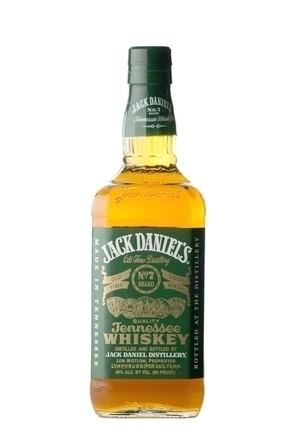 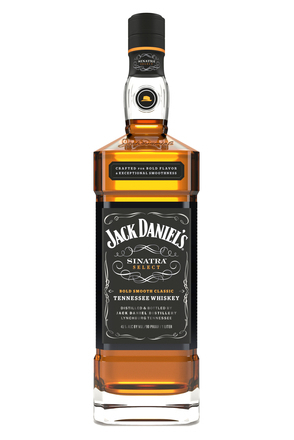 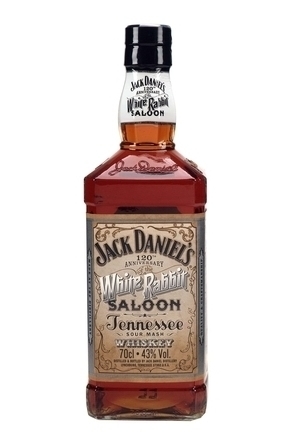 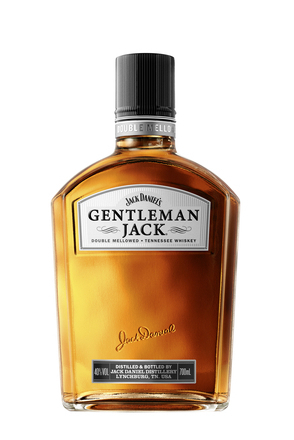 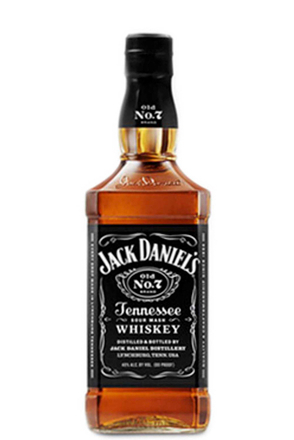 You’ll probably want to add a splash of water to this particular Jack.